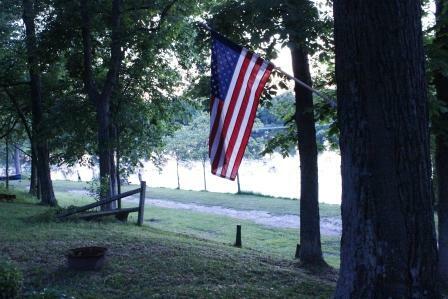 Welcome to Oak Crest Campgrounds-a friendly, family-oriented, full service campground. Cast a line in the calm, glassy waters of our freshly-stocked fishing pond. 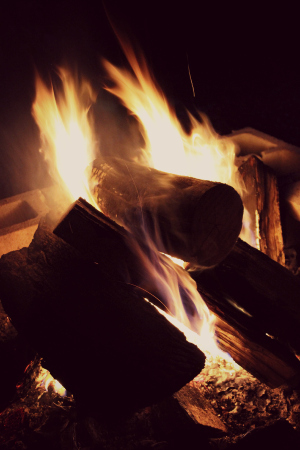 Revel at the shimmering coals of a golden campfire. Cool off in our in-ground swimming pool. Kick back, put up your feet, and enjoy the cool, refreshing breezes of our Ohio countryside retreat. Just minutes outside of Bellefontaine, our campground features a seven-acre fishing pond, clean bathrooms, hot showers, volleyball courts, horseshoe pits and paddle and row boat rentals. Weekend sites come complete with picnic tables and fire rings, along with an array of other amenities guaranteed to provide you and your family with a fun-filled visit you won't soon forget. Pitch a tent for the night, rent your site by the week, or stay with us for the season and enjoy our many planned events. Our campers enjoy a host of scheduled activities through the camping season, including potluck dinners, chili cook offs, corn hole tournaments, fishing derbies and a seasonal harvest fest and trick-or-treat. Forgot the ketchup? No worries, we have general store complete with candy, ice cream, soda, condiments, cooking supplies, ice, fishing bait and boating equipment. We also have a never-ending supply of firewood available. Our airy, open pavilion is the ideal site for graduation or birthday parties, family reunions or casual get togethers, and the go-to spot for our campground dances on select Saturday evenings. Though we don't anticipate you'll want to leave, if you feel the urge to go exploring, we're not far from some of Central Ohio's most interesting attractions. There are castles, ski resorts and caverns within minutes. Our grounds offer the perfect balance of fun and relaxation; entertainment and tranquility. Don't believe us? Come on over and see for yourself. We can't wait to meet you. Grab the chocolate, marshmallows and graham crackers ... it's time for s'mores!